This unveiling velvety purifying gel feels like cotton on the skin. The skin becomes well hydrated and glowing. Deliciously velvety, the purifying particles have an immediate purifying action. 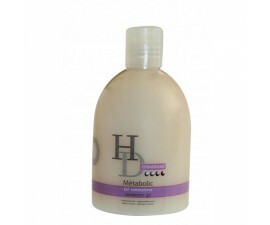 It has two main active ingredients soft almonds and amethyst. The purifying particles restore the skin to its former softness, whilst thoroughly rehydrating. The particles stimulate the micro circulation in the cutaneous skin and re activates cellular exchange. For a visibly more beautiful skin. Conseil d'utilisation This gel is for professional use in clinics and salons in conjunction with sonolift visage, sonoscrub. The face is plumper revealing its origins. Apply using large sweeping motion from the outer facial skin working inwards, not forgetting the neck.